Their old site used a dark green, clip-art logo, and small images to display their work. We lightened the green, updated the artwork, and made the work the hero of each page. We researched competitors’ websites and how people searched for the services our client offered. Following wishlist discussions, we incorporated all we had learned into a much more detailed sitemap, which allowed each page to be targeted for Search Engine Optimization (SEO) as well as for AdWords landing pages. 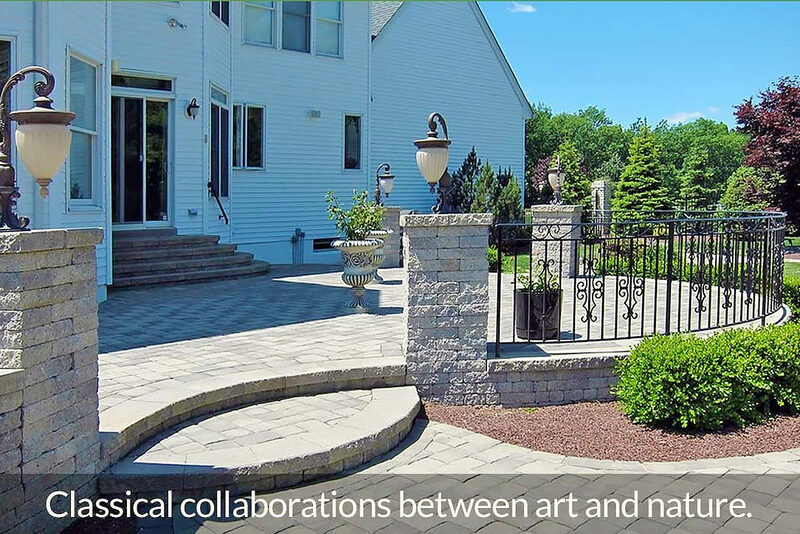 With all AdWords, SEO, and new site all in place, business is now booming for this highly talented landscape design firm!